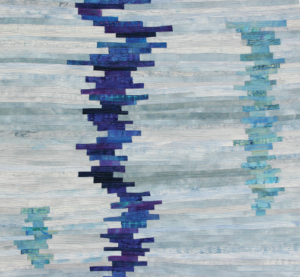 Working intuitively with colour and cloth to create her textile paintings, Mardell Rampton’s artworks invoke feelings of peace, tranquility, and calm. The textile palettes are created by hand-dyeing and hand-painting cloth in colourways reflecting the natural beauty of the Pacific Northwest. Sometimes these colourways are the misty greys, blues, and greens of a stormy winter’s day, other times, they are the brilliant colours of a coastal summer day. The influence of a long-standing love of the oceans, skies, and forests of the west coast of Vancouver Island permeates the pieces. Mardell’s process of freehand cutting individual thin pieces of cloth and composing the artwork piece-by-piece is a meditative journey. 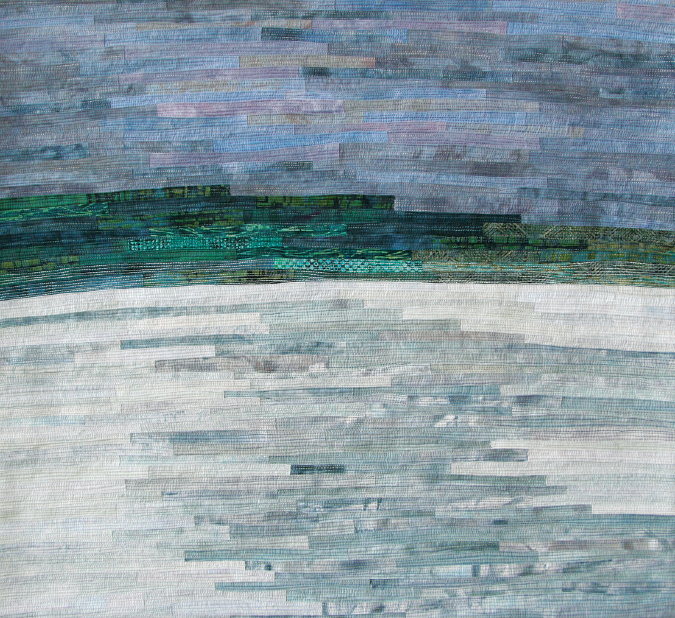 The artwork is made more textured by densely stitching over the entire surface, adding subtle nuances of colour and providing different ways for the light to land and be reflected. Mardell’s work has been shown in group exhibits across Canada and in the US, including My Corner of the World (Stratford Perth Museum), Soul Food and Moving Parts (Visions Art Museum). Her work is included in private collections in Canada, the US, and Australia. 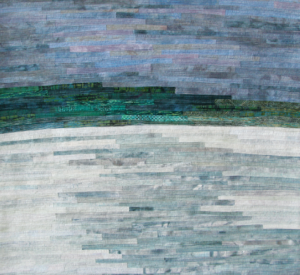 Mardell is a studio artist, working from her studio at 100 Braid Street Studios in New Westminster, BC. You can view Mardell’s work in person at her open studio on the first Saturdays of the month. She received a Diploma of Arts and Science from Malaspina College (1980) and a Bachelor of Science in Computer Science from the University of Victoria (1985). 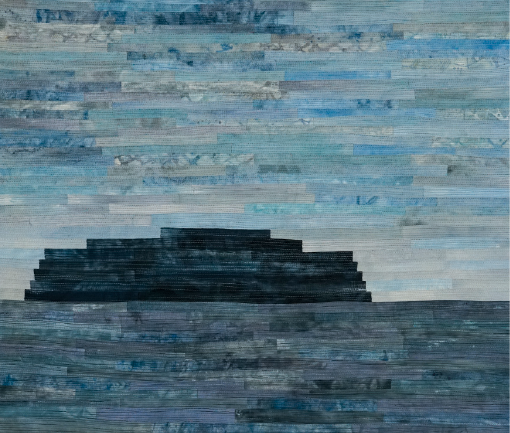 Mardell will also be featured in a group exhibition at Anvil Centre, Architexture, this summer.